Nintendo has revealed that another Direct is coming our way and soon. The company even revealed at least a snippet of what to expect too. 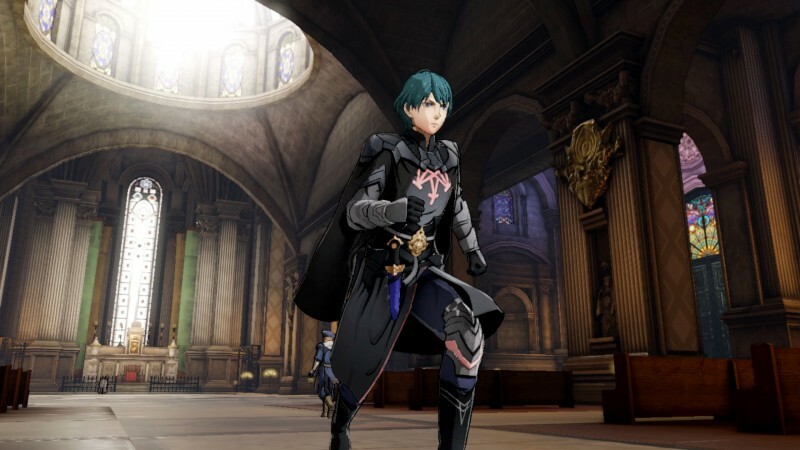 The Direct will be online Wednesday February 13 at 2 PM PT and will include details on Fire Emblem: Three Houses. According to Nintendo, the video will run roughly 35 minutes. The link isn't up yet but the video will go live on Nintendo's Youtube page. You can watch the last Nintendo Direct here.